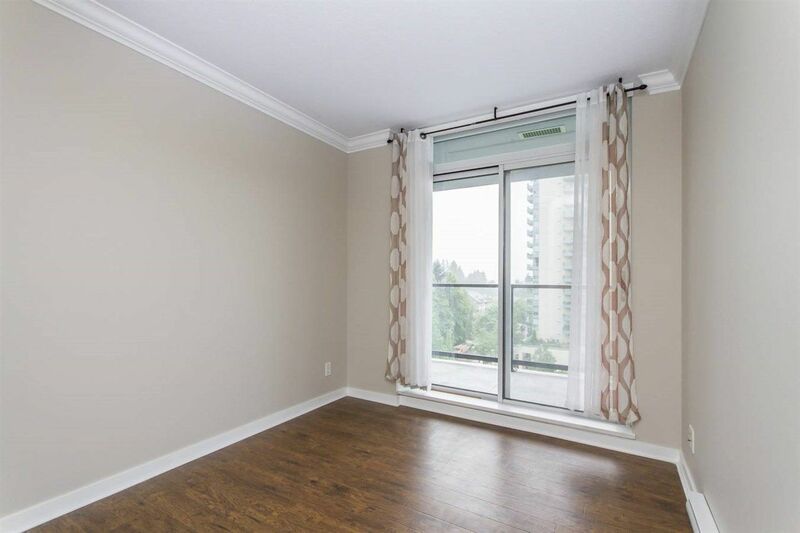 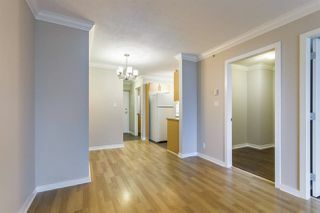 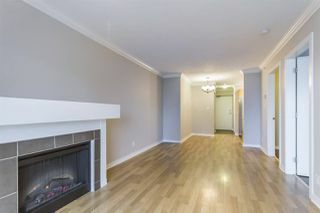 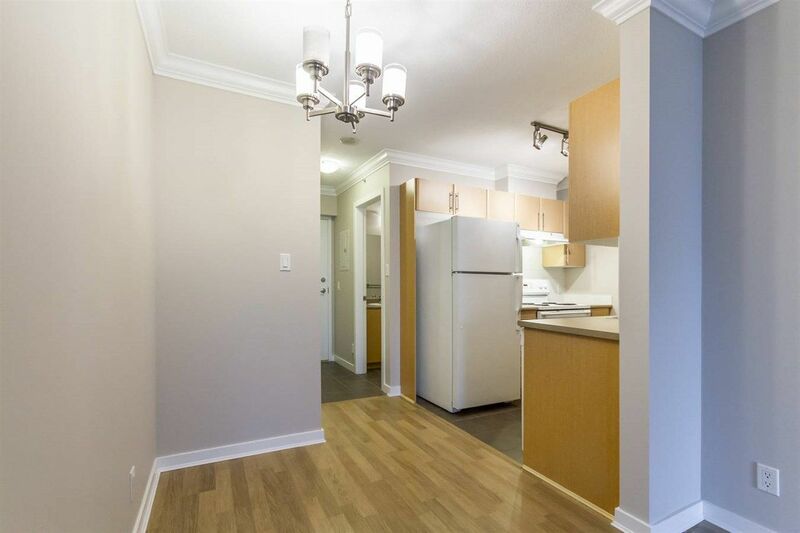 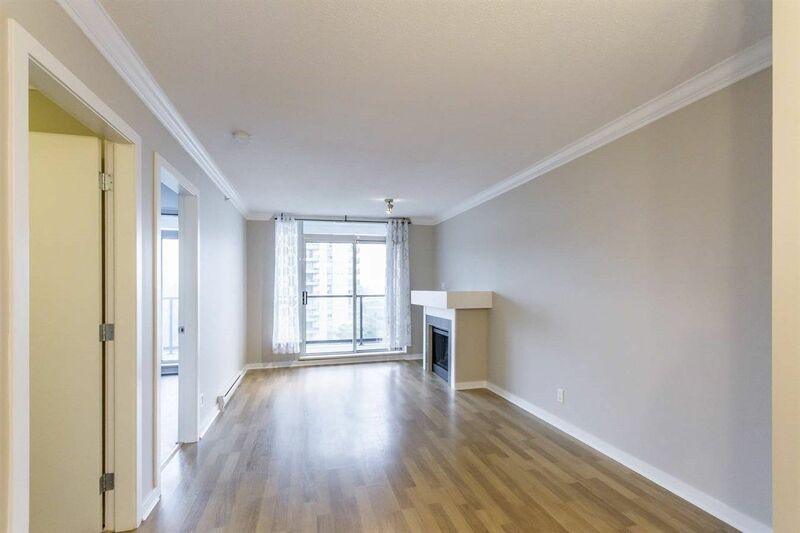 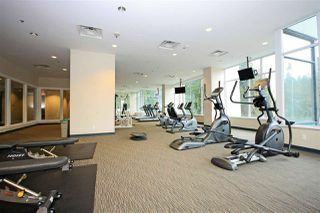 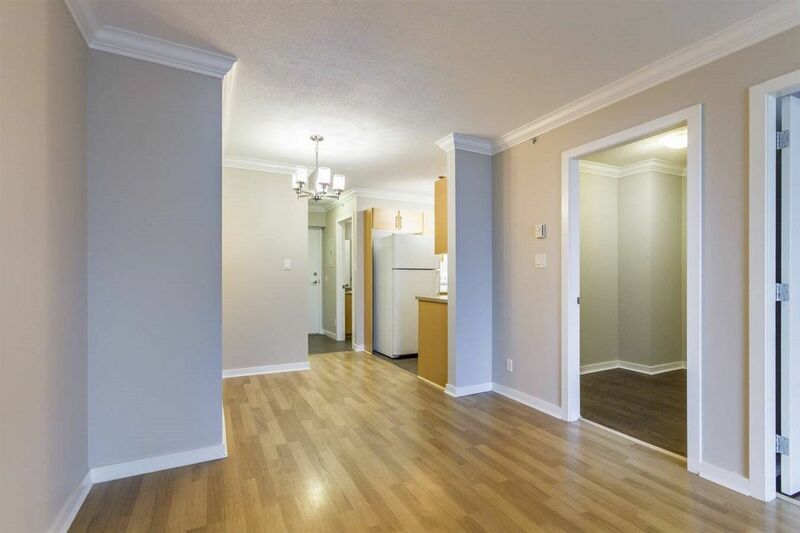 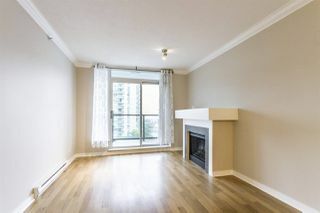 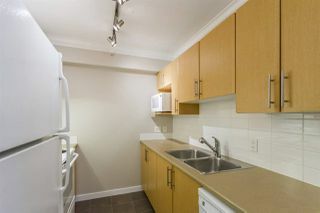 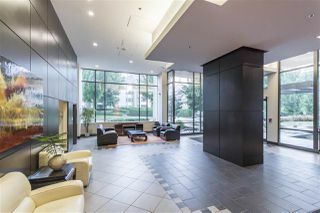 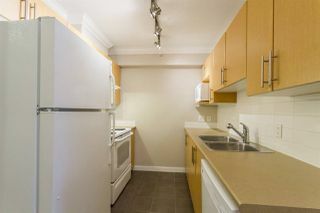 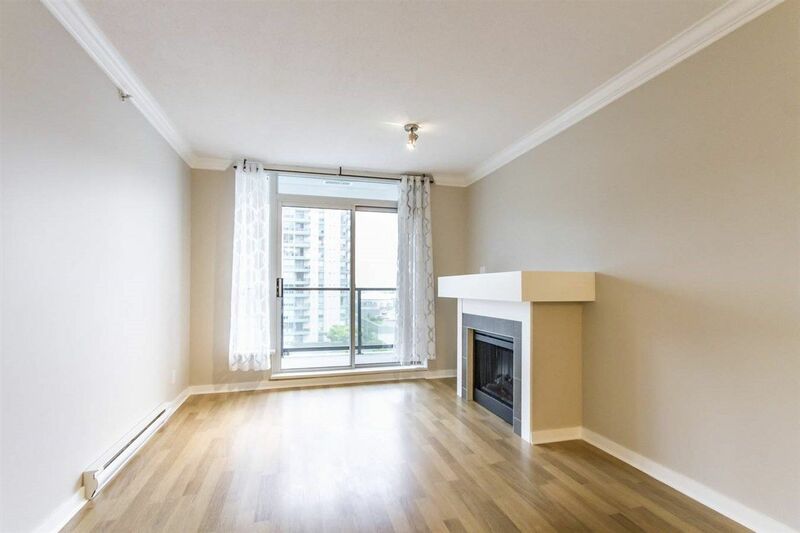 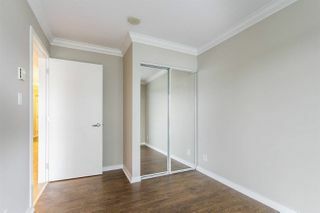 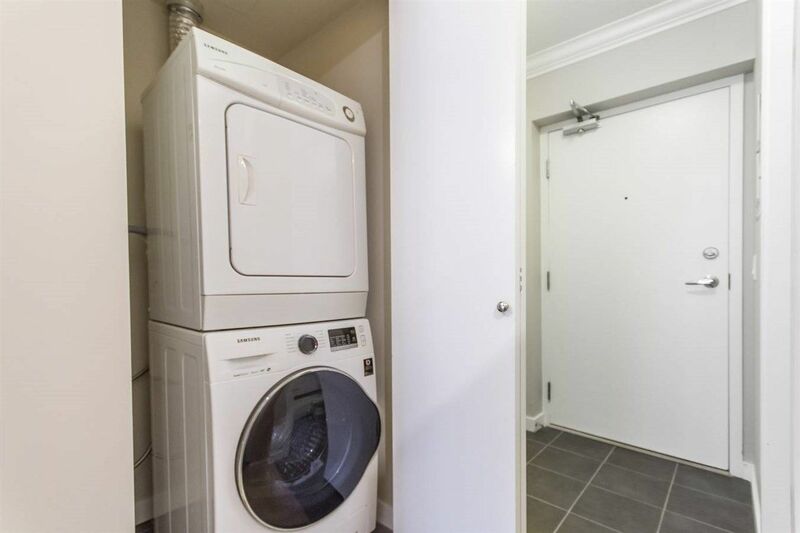 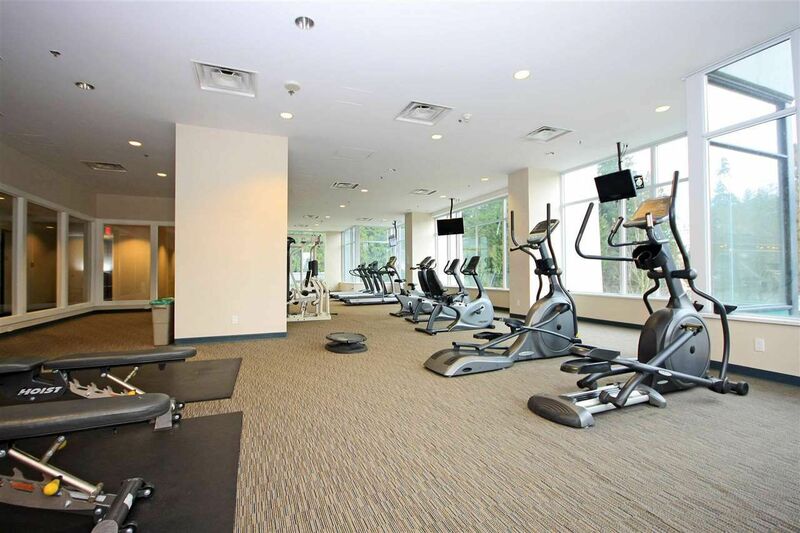 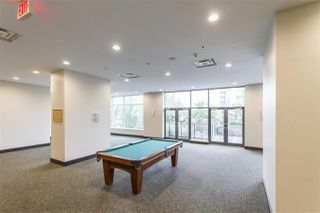 Bright 1 bedroom and den unit with all the right amenities. 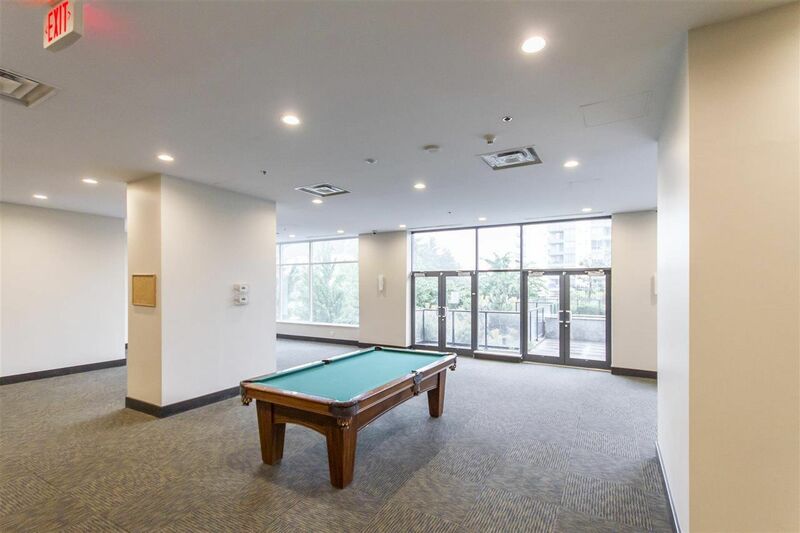 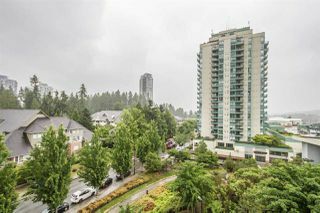 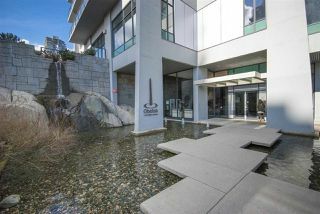 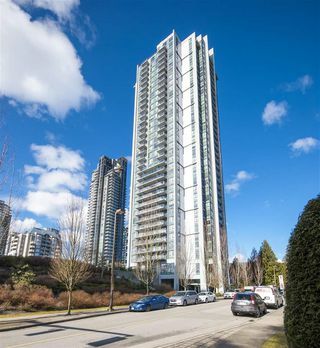 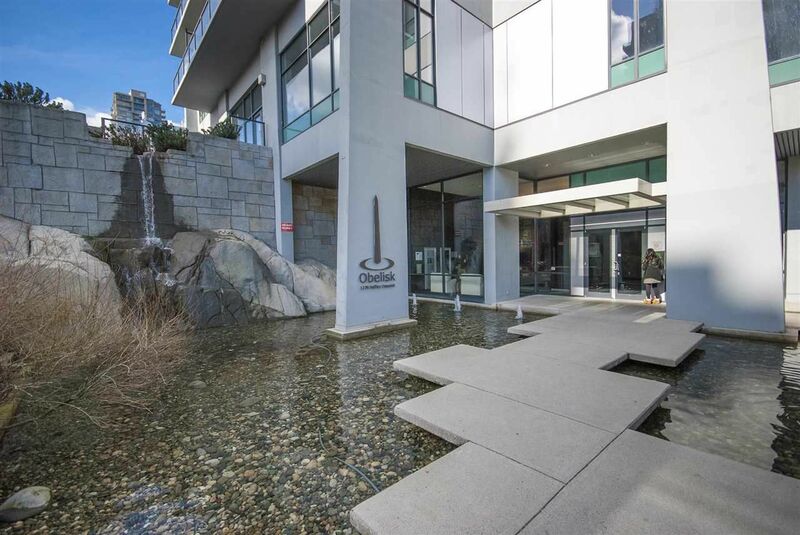 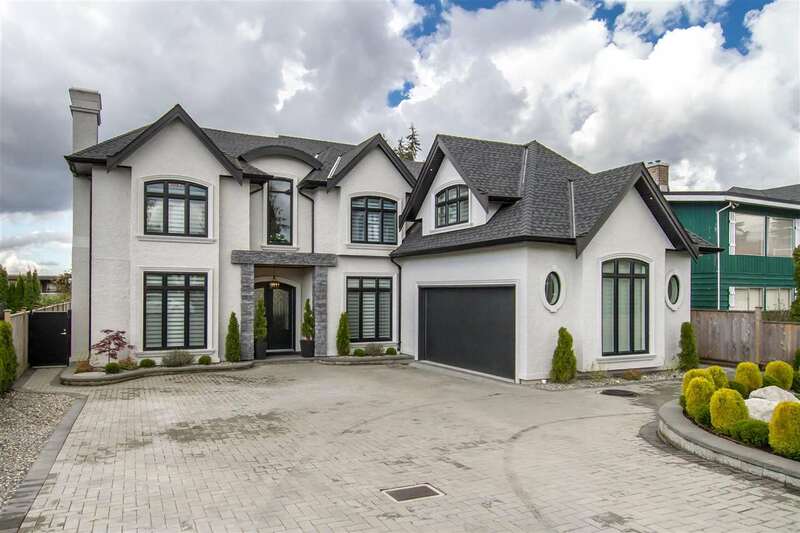 Gym, Games room and just steps to Coquitlam Ctr, Skytrain, Douglas College, City Aquatics, LaFarge Lake, Public Library, parks, trails, and so much more. 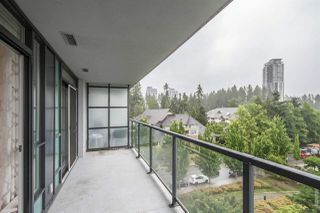 There is no need for a car when everything is so close. This is a must see that will not last. 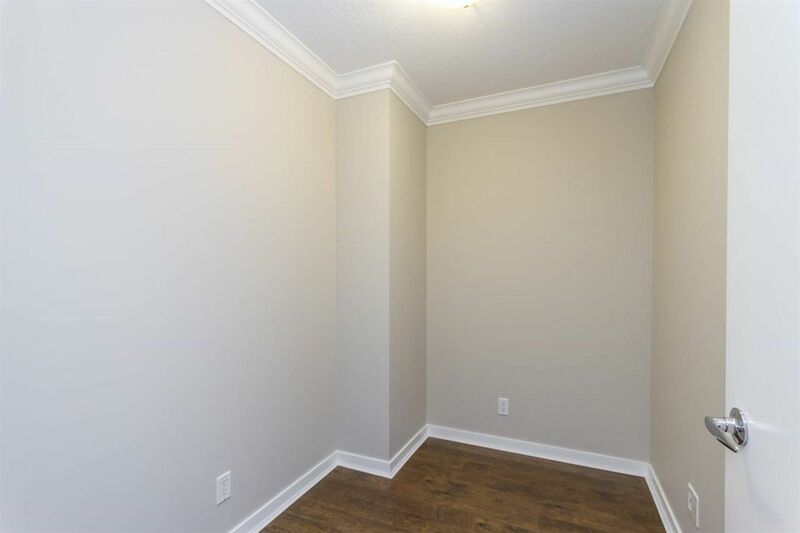 Freshly painted and ready to move in.